Looking for peace and quiet? 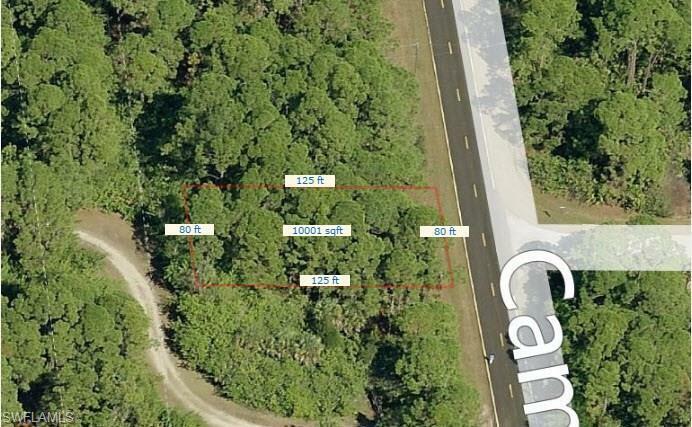 This wooded parcel backs up to the Charlotte/Sarasota county line. On the Sarasota County side, most of the property behind that stretch of Campbell is part of the Southwest Florida Water Management District, so there won't be any development behind you. Five miles to US 41 & Chamberlain Boulevard and 5.5 miles to El Jobean Road and Jacobs Street.